26" 28" 20" 12" 16" 24" 14"
2 Q: Can I mix different models in one container9 A: Yes, different models can be mixed in one container. 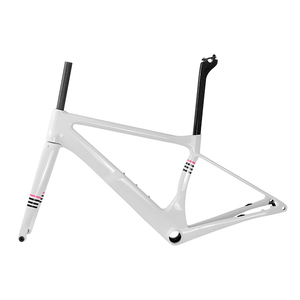 3.Q: Can we use our logo and what about the color9 A: Yes, we can produce bike with your logo and sticker, and we can painting as your require. Welcome your consultation and order We are doing our best to offer better products and services for you. 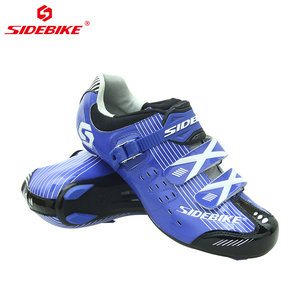 Shenzhen Subite Bicycle Industry Development Co., Ltd. Finally, this Jaunty carbon fiber folding bike will show to the world after all the work that we done. 01 Are you a factory or trading company 9 We are a factory, welcome to visit us when you are conevnient or business journey in China. 06 What is the payment terms9 T/T 30% pay as deposit and 70% pay before the L/C at sight, Western Union, Paypal. 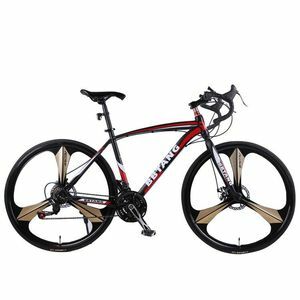 China Wholesale aluminum alloy road bike with aluminium alloy handlebar Model Picture Specification YS-XC750 Type: Aluminium Alloy Road Bike Frame Size: 52CM(175CM-180CM) Rim: 50mm/70mm/Five-spoke Chainwheel:52*42*170L Brake: Mechanical Double Disc-brake Hub: Aluminium Double Bearing quick release Handlebar: Aluminium Alloy Color: can be customized If you need more information about Road Bike Complete, please contact us. Main product Main product Bike Mountain bicycle Road bicycle Fat tire bicycle Kid's bike Fixed Gear Bike Folding bicycle Tandem bicycle Bike accessories Carbon bike wheel Carbon bike parts Bicycle frame Hot product Contact us Carbon Product Our advantage Packaging Do not hesitate to contact us with your full address Email and phone number for price quotes. Wholesale Aero design road racing bike , Road bike groupset 11 speed , China brand cycling ! 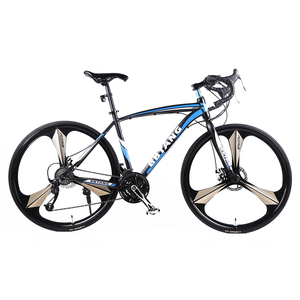 Alibaba.com offers 104,274 wholesale road bikes products. About 12% of these are bicycle, 11% are bicycle frame, and 3% are other bicycle accessories. A wide variety of wholesale road bikes options are available to you, such as road bike, mountain bike, and kids' bike. 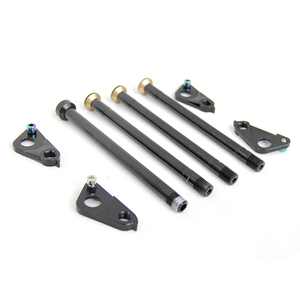 You can also choose from aluminum alloy, carbon fibre, and steel. As well as from no, yes. And whether wholesale road bikes is 26", 28", or 20". 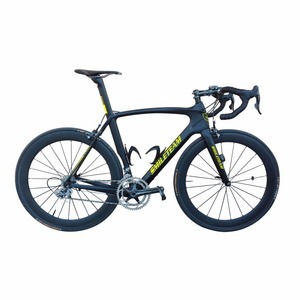 There are 103,922 wholesale road bikes suppliers, mainly located in Asia. 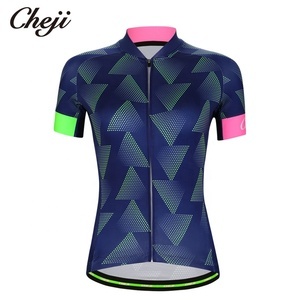 The top supplying countries are China (Mainland), Taiwan, and Pakistan, which supply 97%, 1%, and 1% of wholesale road bikes respectively. 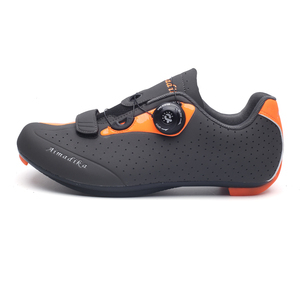 Wholesale road bikes products are most popular in North America, Western Europe, and South America. You can ensure product safety by selecting from certified suppliers, including 18,434 with ISO9001, 5,286 with Other, and 1,184 with ISO14001 certification.